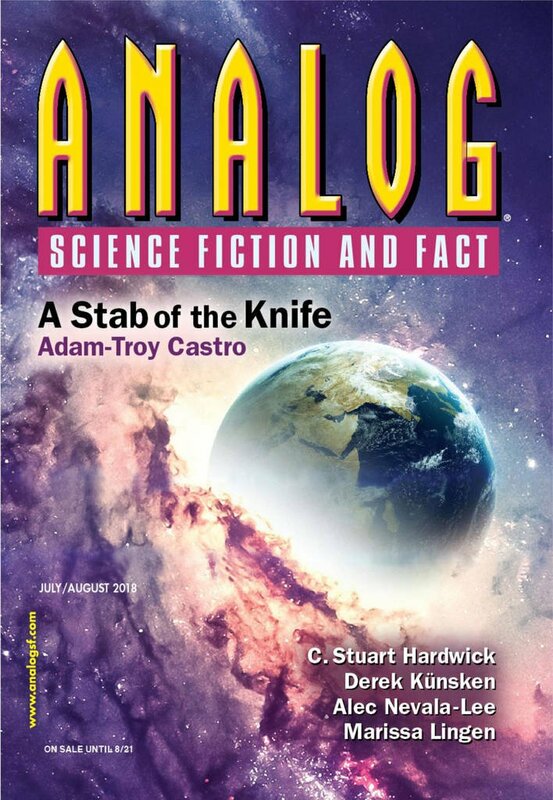 "Priorities," by Jacob A. Boyd [bio] (edited by Trevor Quachri), appeared in Analog Science Fiction and Fact issue 07-08|18, published on June 15, 2018 by Penny Publications. Pro: Tom survives the experience and gets credit for his asteroid, despite the problems he has doing it. Con: The science is awful. Why does everyone have to capture an asteroid to have a child? The resources on a single asteroid are colossal. Why does the sealant for his suit melt at normal temperatures? 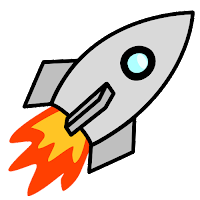 Small asteroids are rubble piles; how can you accelerate one without it falling apart? And if he’s in the Oort Cloud, the time delay for conversation with someone on Earth will be measured in weeks or months, not seconds.